When I first saw this video, I swear I was drooling all over my MacBook Pro. And if you know me, the drooling was over the camera, not the two models unboxing it, though you don’t have to be a camera nerd to feel the same way. 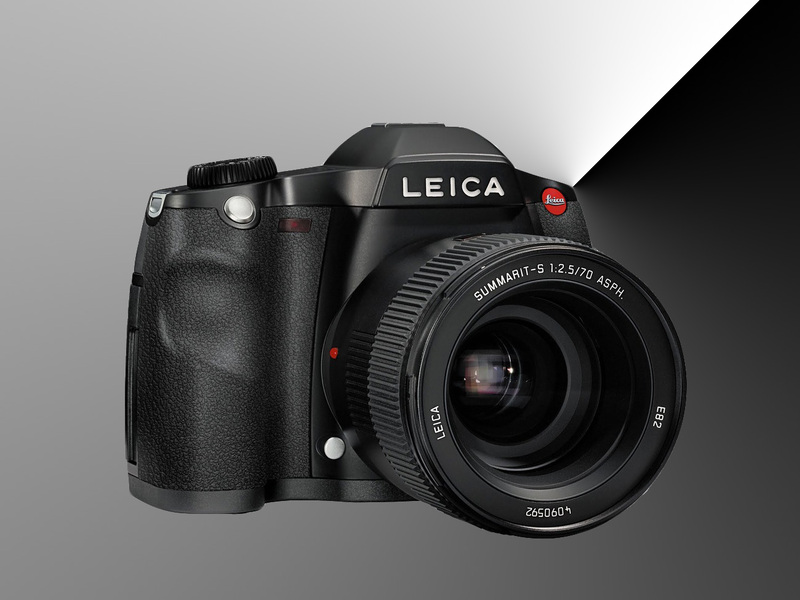 The Leica S2 is a 37.5 megapixel camera of absolute stunning engineering. If I had an extra $27,000 laying around, I’d probably be all over this. Of course, add another $10,000 or so for the appropriate lenses. Yikes. 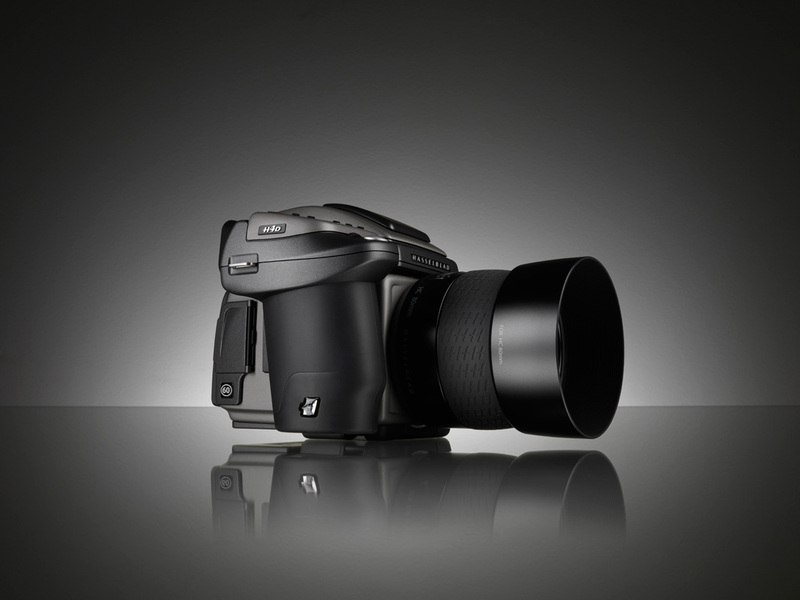 Of course, there is always the newly released Hasselblad H4D, a 40 megapixel medium format camera that I am also lusting over. It’s basically my dream come true. Well, if it also shot full HD video. But heck, this is close enough for me right now. If anyone reading this blog feel so inclined to purchase either of these for me, I promise a lifetime of love, thanks and praise. Everyone has their price, for me, apparently, it’s either of these cameras and paired lenses. Here’s your chance! 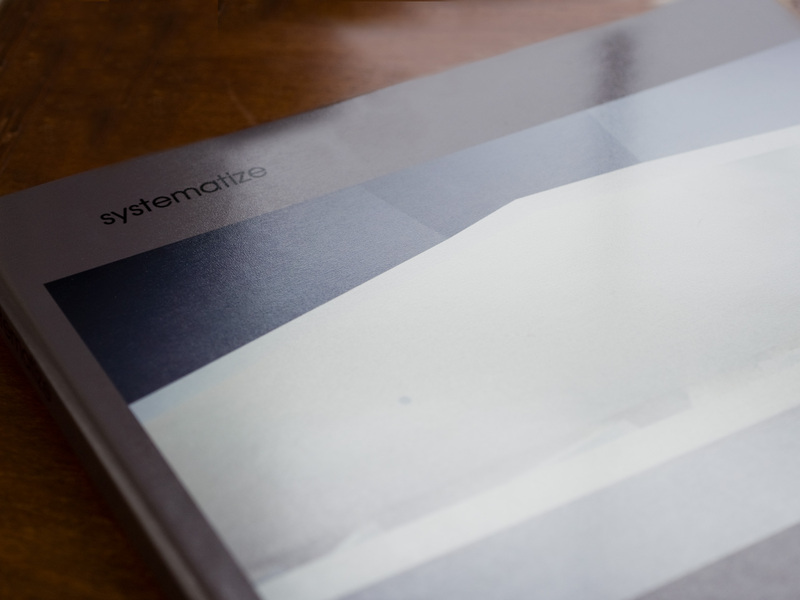 I wrote a few weeks back that “Adorama Makes Amazing Photo Books” and they really do. But what might be better than their books is their customer service. I remarked in my review that some of my prints came out with a pink hue to them. @AdoramaPix read the blog post and quickly started their own investigation to the problem and found the solution. Today I was surprised with a package at my front door. Inside was my new photo book and the prints are absolutely brilliant. The colors are spot on, no pink hue whatsoever. So here is a thanks to Adorama for taking it on themselves to fix this problem. The new book looks great, I can’t wait to show it my fellow photo students!